BBSI North Carolina (August 5 – 17, 2019) will be hosted at the International Ballet Academy located in Cary, North Carolina. IBA hosted the 2016, 2017, and 2018 BBSI, as well as the 2015 Boys Only Workshop, BBSI’s predecessor. At just under 7,000 square feet, IBA has three spacious studios, complete with a multi-level, basket-weave subfloor construction, top-grade marley flooring, and natural lighting throughout the day. Take a tour of IBA’s studios. Located in Cary, NC, IBA is easily accessible from Raleigh-Durham International Airport. It’s a simple 20 minute drive (depending on commuter traffic). Similarly, Cary is conveniently accessible from Interstate 40. For those traveling on I-95, Cary and IBA are about 45 minutes from the I-95 / I-40 intersection. Car rental available at the Raleigh-Durham International Airport. Please email us for hotel group rates for this location. 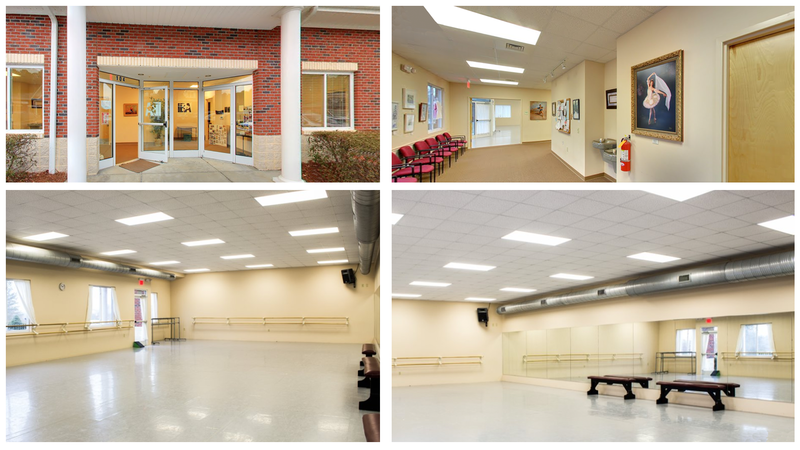 BBSI Maryland (June 17 – 21, 2019) will be hosted at Maryland Youth Ballet located in Silver Spring, Maryland. This is MYB’s first year hosting BBSI. Car rental available at the airports. Please email us for the hotel group rate for this location.